My daughter is taking an accelerated math class in her elementary school, and was told she needed a TI-36X Solar calculator. This thing is incredible – it would have lasted me through college (granted that was …ahem…a few years ago). It has so many features, each key has three (and some four) functions. All for only $20. Amazing. 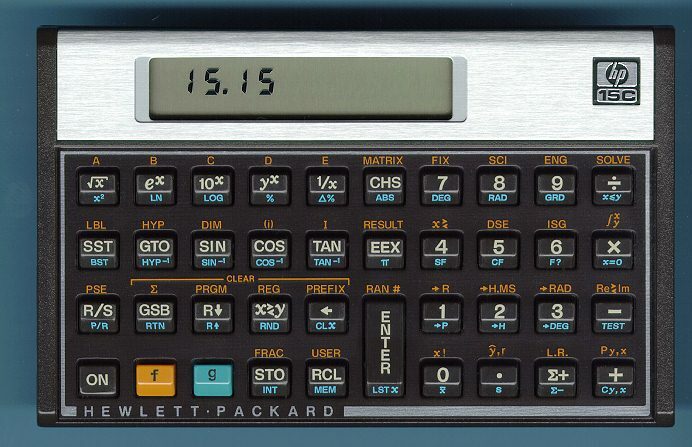 That got me to thinking about my first serious calculator – my trusty HP-15C (picture). Paid over $100 for it back in 1980-something. 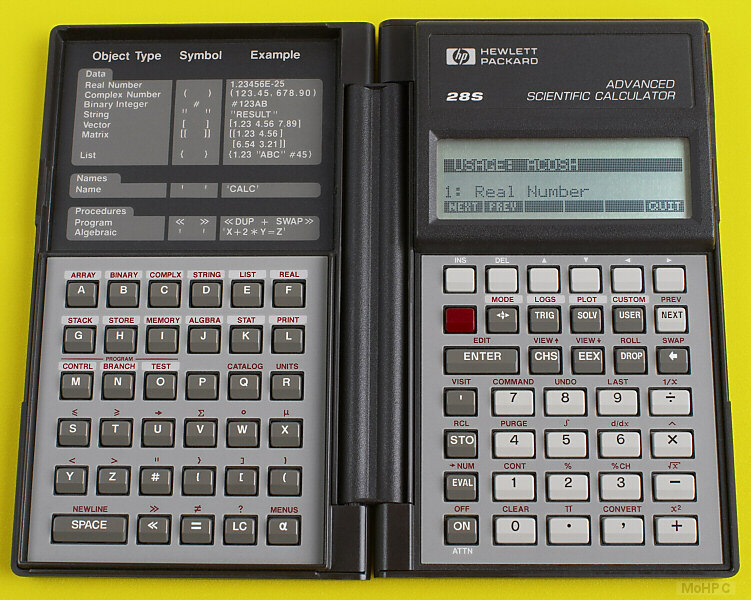 It got me through the latter high schools and early college years, until I upgraded to an HP-28S (picture). As I was surfing around for info, I discovered folks were selling them on eBay … for hundreds of dollars! This entry was posted in Technology by Eric Goldsmith. Bookmark the permalink.